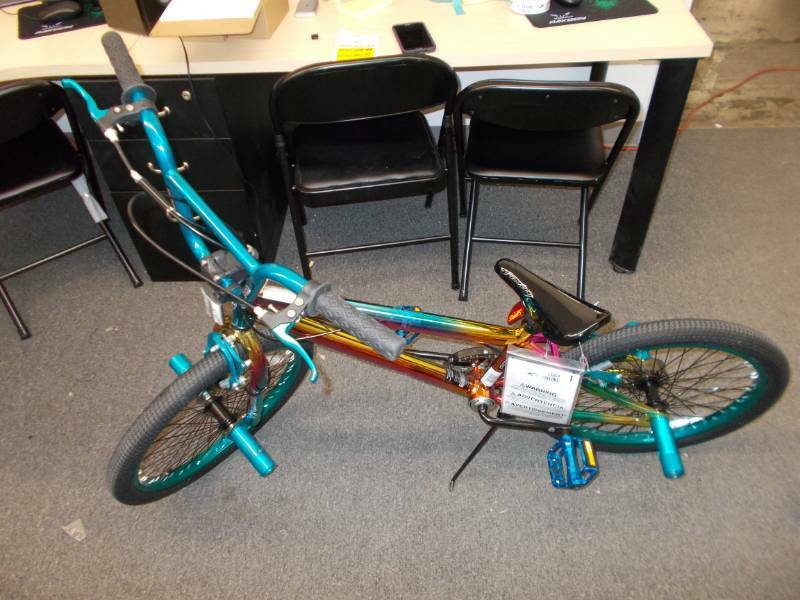 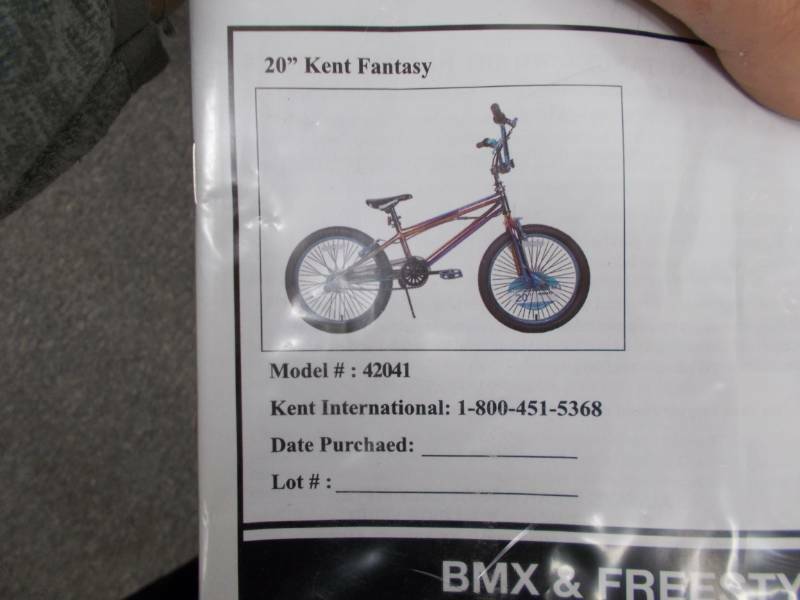 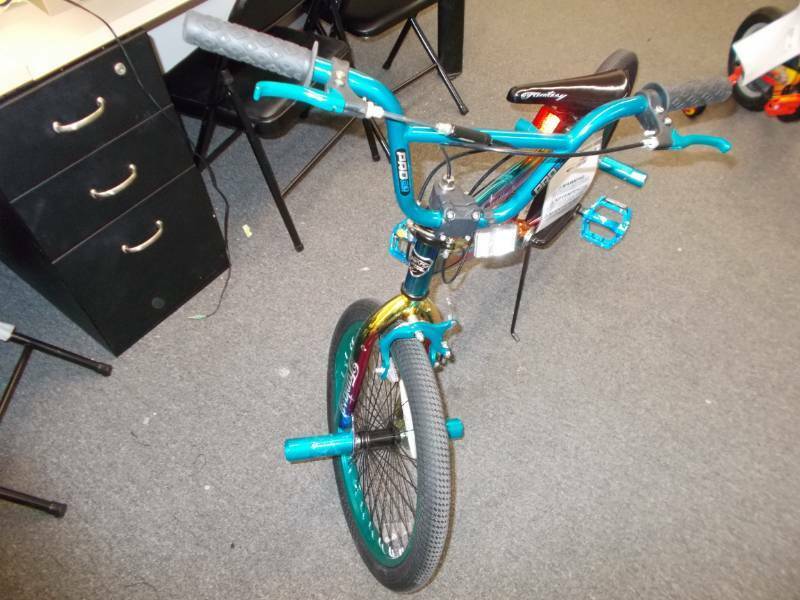 Time to get your child a new bike! 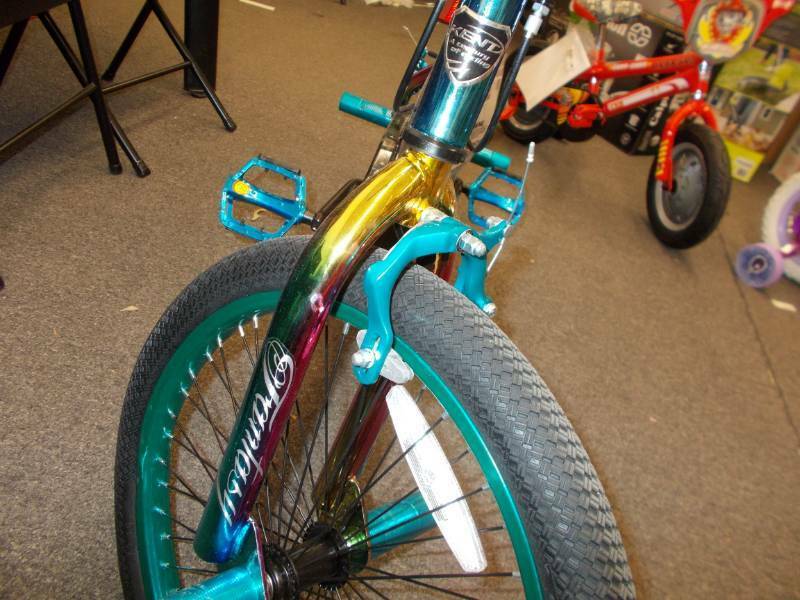 Check out this Kent bike with amazing colors! 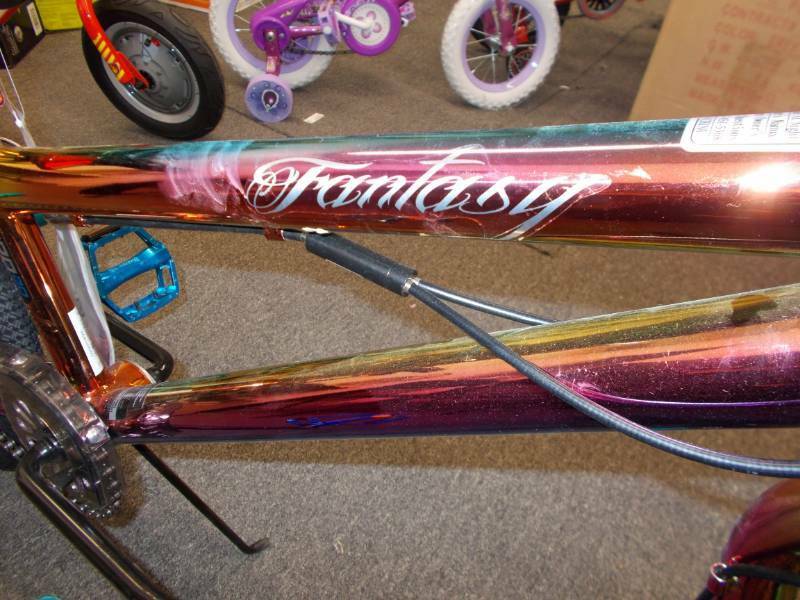 would be the perfect gift.